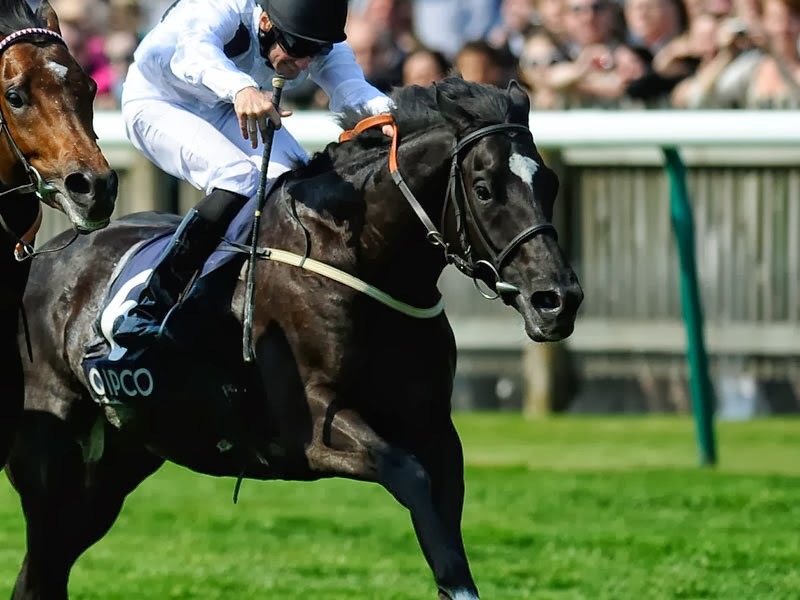 International stayer Dandino owned by Australian Thoroughbred Bloodstock has drawn barrier 19 for the 2013 Caulfield Cup on Saturday. Dandino part owner John Richards was given the responsibility to draw the marble that would decide Dandino’s fate and turned over number 19 for the Marco Botti trained galloper. After scratchings the son of Dansili is likely to jump from gate 16 and jockey Craig Williams was philosophical shortly after the draw. “Of course you would like a more favourable draw, but more importantly, the horse is in great order and we’ll assess it from there,” Williams said. ATB owner Darren Dance would have preferred a better gate but said it is what it is. The 2013 Caulfield Cup is scheduled to run at 5.45pm on Saturday 19th October 2013 as Race 10 on a ten-event card. An ordinary Wednesday in early October saw two potentially nice Maidens win well at the first time of asking. The first winner of the day, at Newcastle, was Lat Hawill, the smartly bred son of Invincible Spirit. 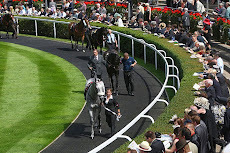 Lat Hawill is owned jointly by HE Sheikh Mohammed Bin Khalifa Al Maktoumn and Qatar Racing. This is the first winner Marco has trained for this joint partnership and we very much hope there are plenty more to come. Lat Hawill made easy work of the 11 strong opposition going away from the field by 8 lengths. Ridden very well by Jamie Spencer, “He made a very good impression for his debut and we are sure he will progress from the experience”, said a delighted Marco. The second winner of the day came care of Our Generation at Kempton for owner Mr Lai Kai Feung; this is the first horse and first runner that Marco has trained for this owner; what a way to start a partnership. Our Generation took the race 2 furlongs from home and despite hanging into the rails he rallied to win by ½ a length. 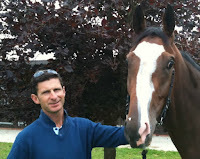 The son of Footstepsinthesand, “Our Generation had been going well at home and has a lovely attitude. I did think that he would need the race but he ran well and it has been a pleasure to train a winner for the Hong Kong based connections. What a great way to start training for a new owner”, said Marco. 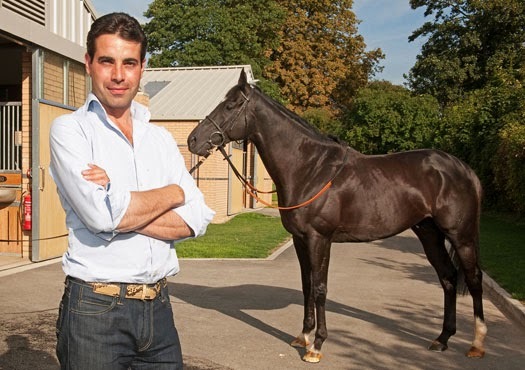 In just seven years, Marco Botti has quickly established himself as one of Britain’s leading trainers with a reputation for fielding high-class challengers in the world’s biggest races while retaining an admirable strike-rate with his runners at home, where he has been champion all-weather trainer. 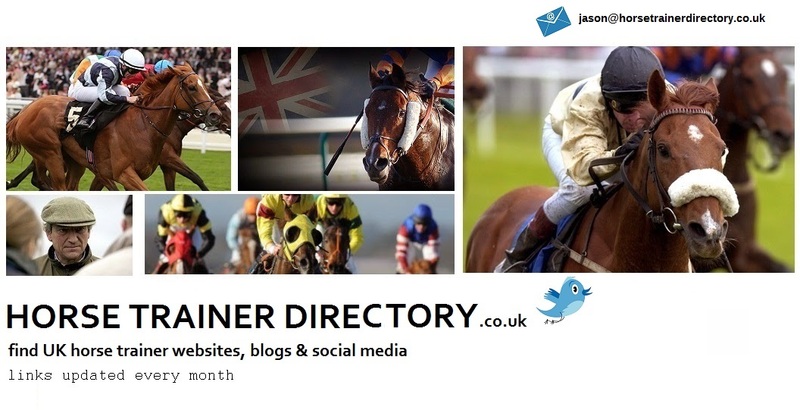 International Group and Grade 1 victories with Excelebration, Joshua Tree and Gitano Hernando have been backed up by a strong supporting cast which includes G2 Mill Reef Stakes winner Moohaajim, American St Leger 2012 and G2 Dubai City of Gold winner Jakkalberry, American St Leger 2013 winner Dandino plus the consistent Group performer Planteur, who was third in the 2013 and 2012 Dubai World Cup. 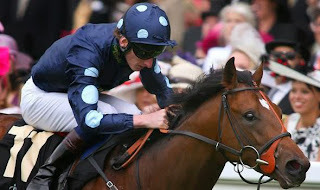 Excelebration also gave Marco his first Classic victory when winning the German 2,000 Guineas in 2011. Such sustained success the world over led to Marco being voted International Trainer of the Year at the 2012 HWPA Derby Awards. Marco was bred to succeed in racing. His father Alduino has been champion trainer in Italy for more than 30 years, while Marco’s brother Stefano is also a leading trainer in Italy. In addition to learning at home with his family, Marco also spent time working for leading trainers Luca Cumani, Ed Dunlop and Saeed Bin Suroor before embarking on his own training career. 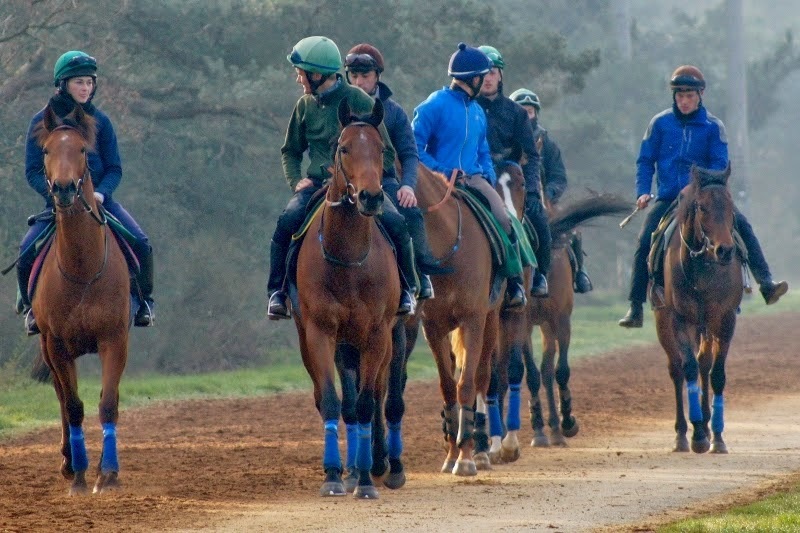 In early 2013, Marco and his wife Lucie, a former jockey and key member of the team, moved into their brand new custom-built stable, Prestige Place, while also retaining their previous premises, Green Ridge Stables, in order to accommodate their burgeoning string of racehorses.